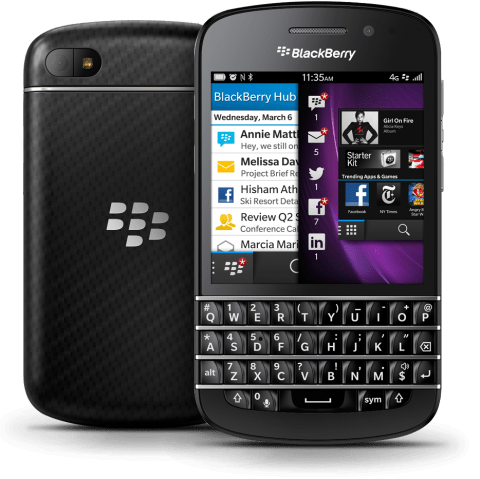 Blackberry for Sale...Quickly Too - Haba Naija! Reports coming in that Nokia may not only be the mobile tech giant changing ownership soon. If you aren’t aware Microsoft purchased Nokia’s business, license and patents for a total of $7.2 billion four days ago. In my opinion a result of them choosing to hitch the fate of the brand to Microsoft from the then dying Symbian OS instead of Google’s Android(again my opinion). This resulted in a gradual dip in their share prices since 2012, reports say Nokia lost $4 billion since 2012 for a decision that was not very popular with key shareholders. Now blackberry executives are pushing to do same before the end of November. Reports that possible suitors are in talks with Blackberry’s ‘special committee'(sounds like something President Goodluck would do). The company and/or its patents will be sold in bits to different players, if it is so it will make Blackberry(if the name still exists after the sale) a ceremonial name for ease to place. Then the most important news is that the Blackberry Messenger may likely be sold to another mobile tech giant. Do you think it’s about time this happened or the brand should hold it together still? PreviousWho is Mad or Schizophrenic?